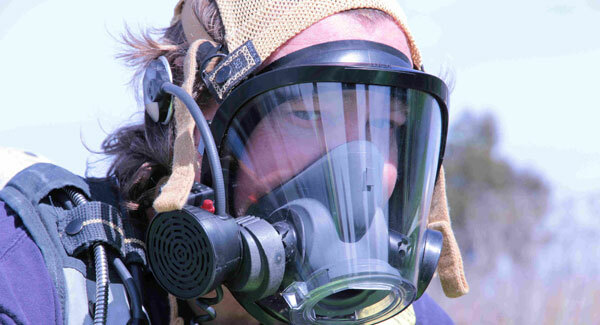 We monitor local industry and respond to emergencies to protect the public from exposure to hazardous materials. 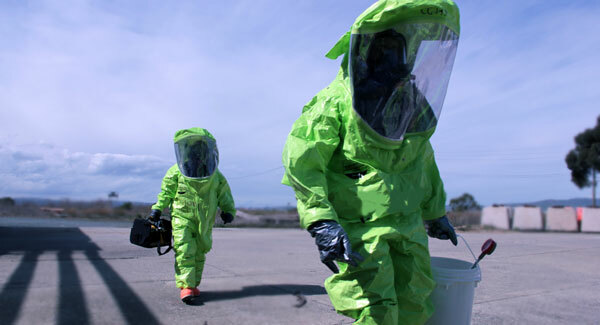 When there's a chemical spill or toxic release, we are there to investigate, mitigate the emergency and oversee the clean up. 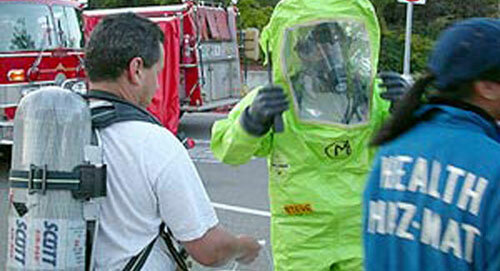 Learn more about how we handle hazardous materials incidents. Our annual report details the implementation of safety programs aimed to prevent chemical accidents in Contra Costa County. A clean, healthy and safe environment. Our mission is to protect human health and the environment by promoting pollution prevention, increasing process safety knowledge and environmental awareness, responding to incidents, and implementing consistent regulatory compliance and enforcement programs. 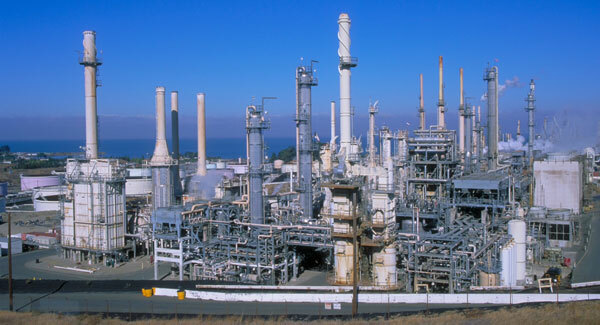 The Contra Costa Board of Supervisors adopted the Industrial Safety Ordinance 20 years ago this month. Learn more about this landmark law.